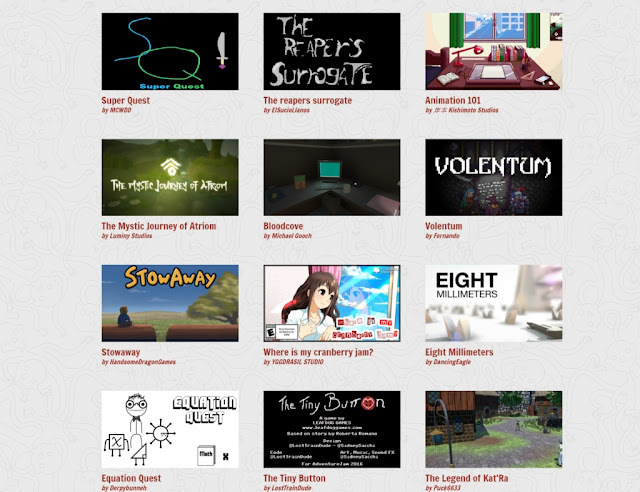 Indie Retro News: Adventure Jam - If you love Adventure games, then play over 165 of them! Adventure Jam - If you love Adventure games, then play over 165 of them! During the early part of this month, I gave you the heads up for a new game Jam, that sent Adventurers drooling across Facebook and a little towards Twitter. Anyone remembering the game The Secret of Monkey Island or even Simon the Sorcerer, was rather pleased to learn of the ' Adventure Jam ', which gave YOU the gamer, a chance to create and show off your very own special adventure! In fact with still 24 days to go before voting ends, 165 games have been uploaded so far for all to enjoy!